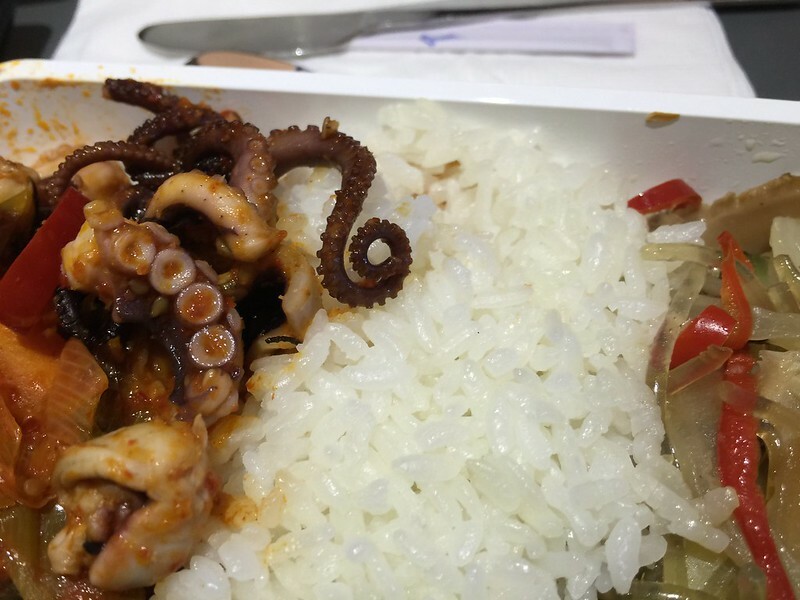 Apart from the safe choice of omelette, SQ should be applauded for including a daring option: Korean-style spicy octopus. Daring for non-Koreans, anyway. 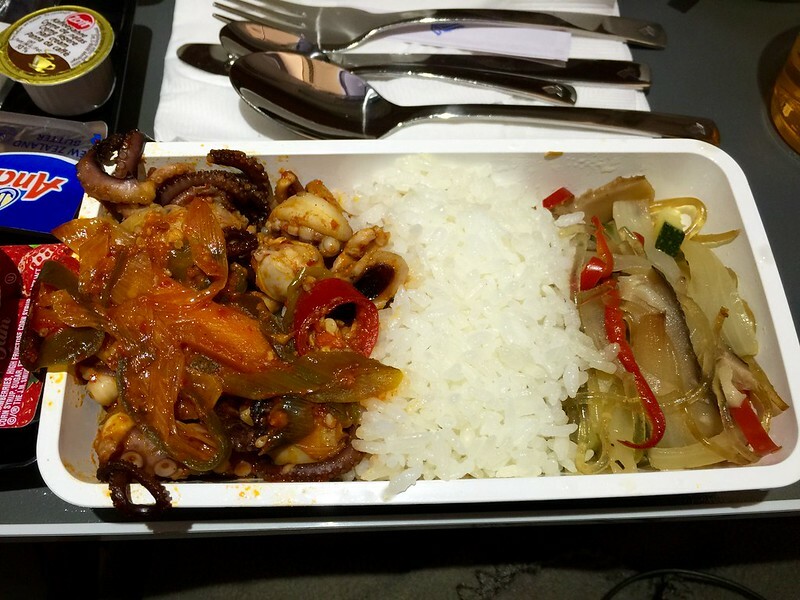 They started service from the rear of the A330, so I got my choice of main, which was, of course, the octopus. Delicious. 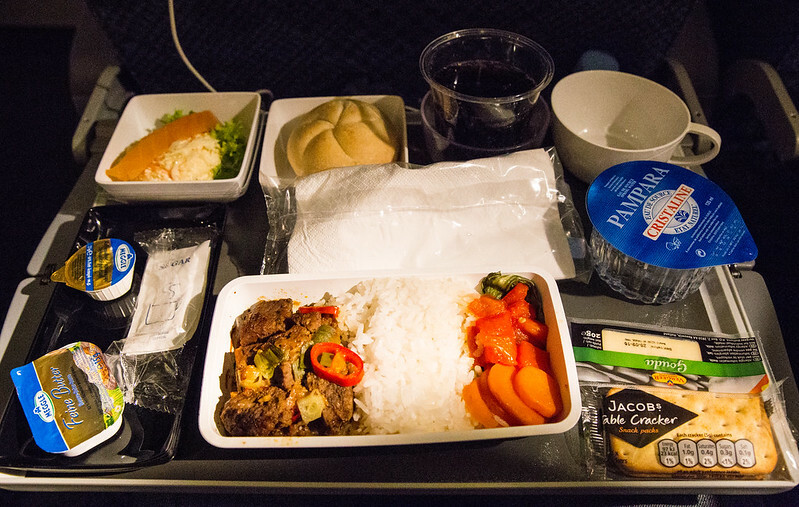 The rice served onboard also deserves special mention: glistening short-grained rice with excellent texture. 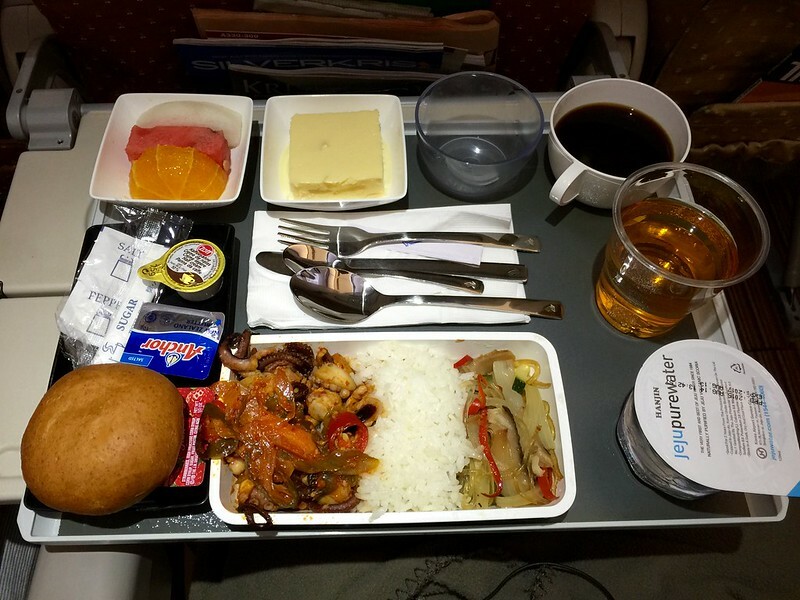 When I asked the cabin crew later how popular the octopus was, they said it was very popular on this flight, which had quite a few Korean pax on it. The fruit bowl was good too, with fresh cut orange, in addition to melon and watermelon slices. I also enjoyed the Apple Cream Cake for dessert. 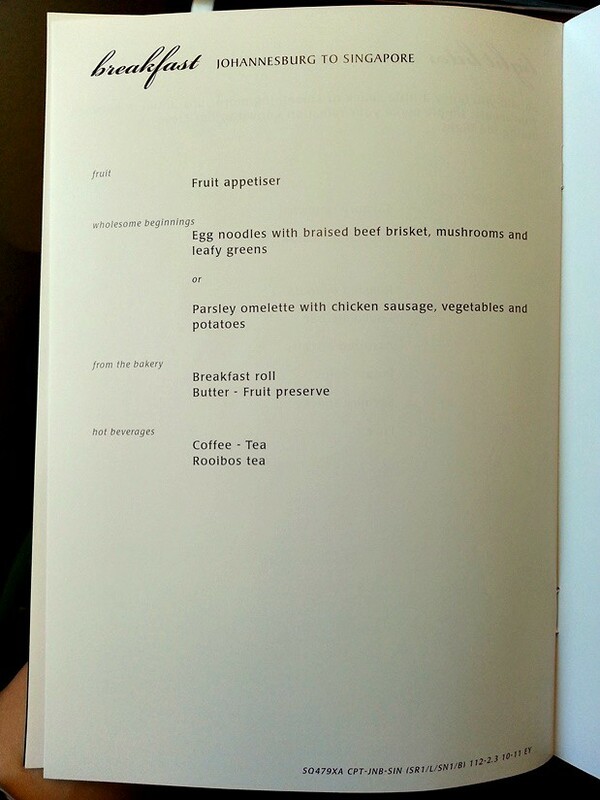 This was the only meal service on the 6 hour flight. They don't serve a pre-arrival snack on this sector. I am sure more than a few stomachs were growling as we prepared to descend into SIN. 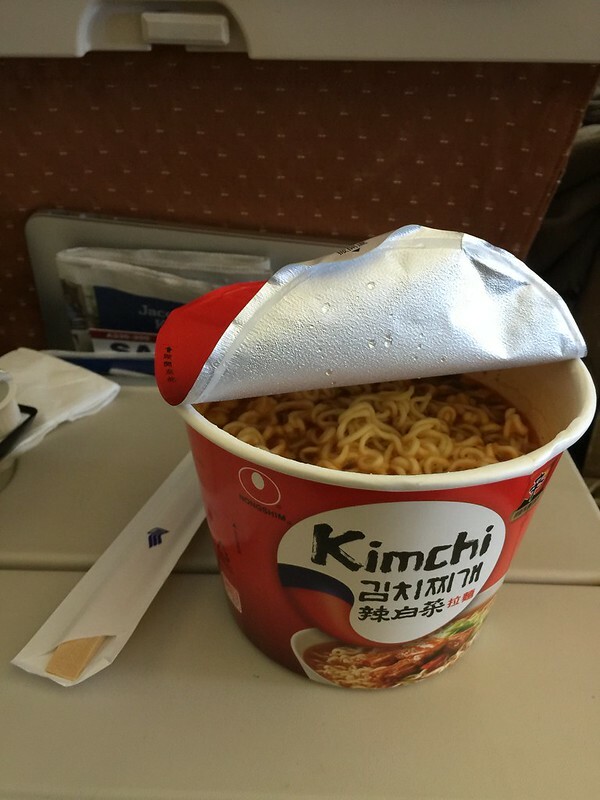 I got a little hungry an hour or so before boarding, and asked if they had noodles onboard. They did: Jumbo sized Korean instant cup noodles. 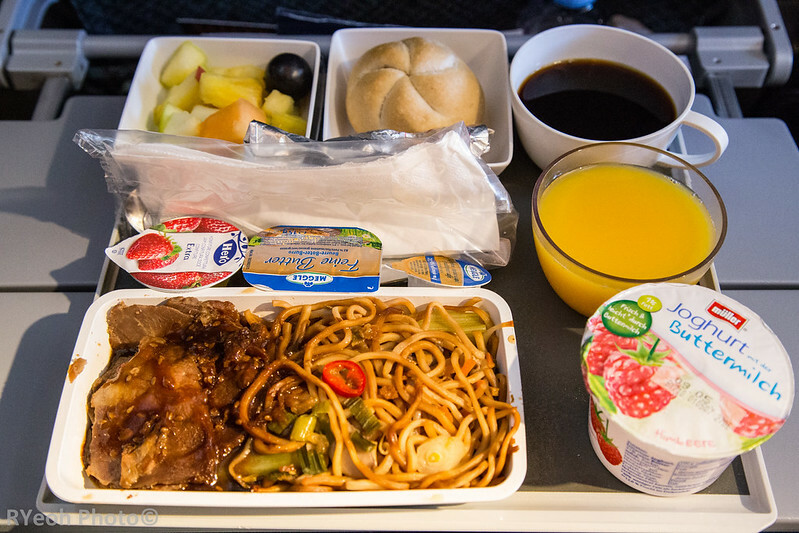 If not for the noodles, I would have been quite hungry at the end of the flight. Thumbs up for stocking noodles! Last edited by yflyer; 22nd September 2015 at 01:50 PM..
Had the Stir Fried Chicken with Cashew Nuts which is part of the Singapore Heritage Cuisine created with Ms Shermay Lee to celebrate SG50. I just love that little cup of chilli It's lovely to end off with a Magnum. 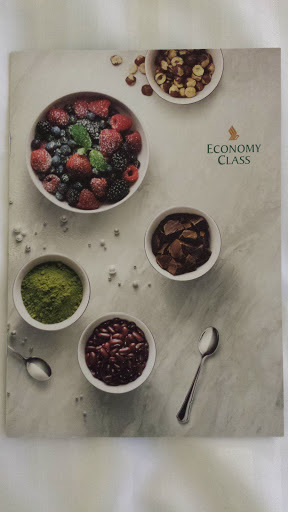 Not sure if this is the latest seasonal cover for Y menus and pleasantly surprised that they served 2 meals as I thought they only served 1 on such mid-haul flights based on my last SIN-HND-SIN experience? 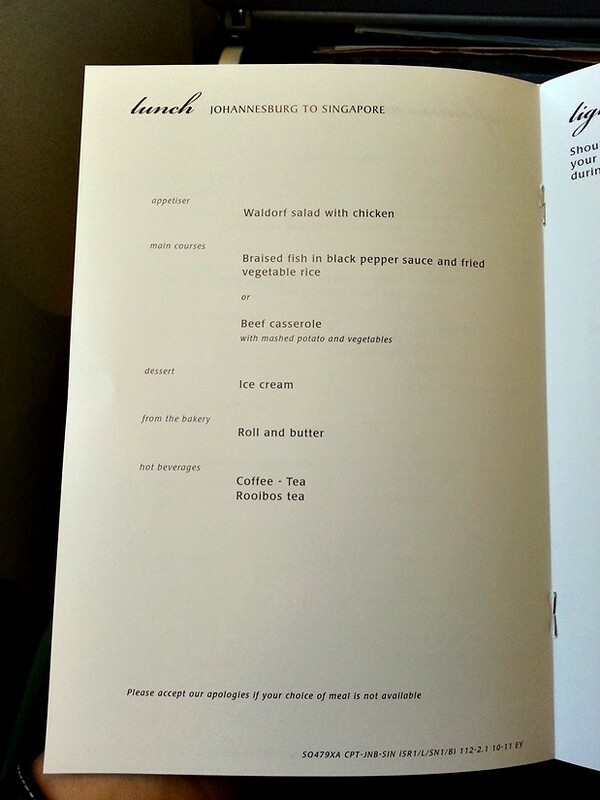 Last edited by jonleong; 10th November 2015 at 10:37 AM..
MEL and SYD flights are about 90 min longer so we usually always get a full-sized meal and then a smaller meal which they call a refreshment but it can vary in size depending on the flight. I'm assuming you were on SQ228 out of MEL or was it SQ208? 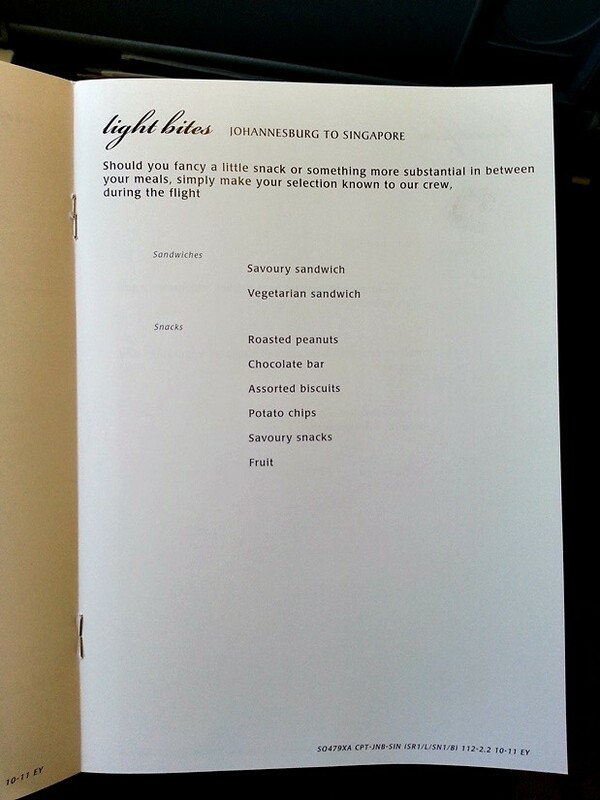 I am flying to NGO next March and I do not eat any fish or seafood. I'm also not big on eating seaweed either. It's the flavour and smell for me that I cannot stomach. 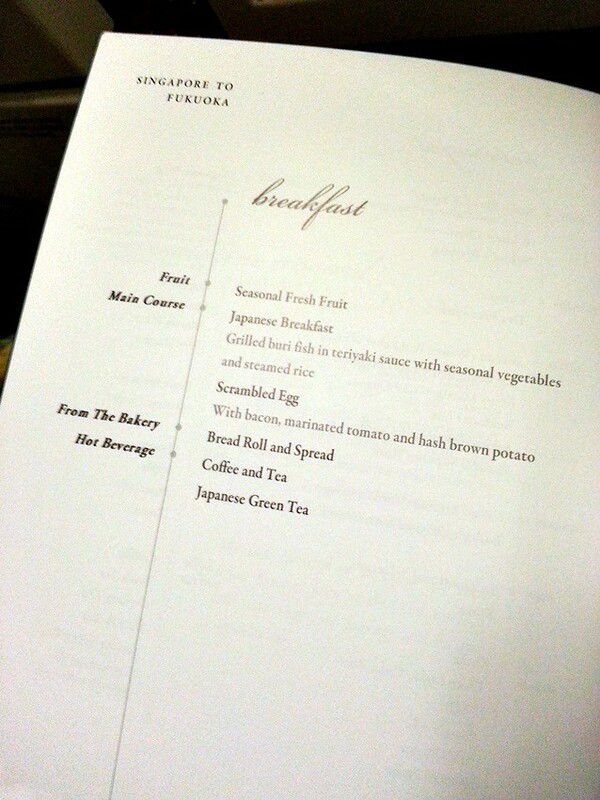 Are menus on Japanese flights very fish oriented? I understand there is usually a Japanese and non-Japanese option but can this also be fish sometimes too and does it often run out leaving only the Japanese option? 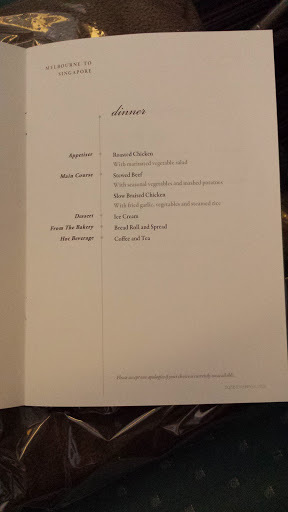 I'm considering selecting a Vegetarian meal for these flight legs if others consider that might be a safer bet for me, or would that likely be seaweed based? My sister-in-law and several work colleagues are Japanese so I will get plenty of help to understand how to get food when I'm on the ground, but in a plane it's not so easy to be selective! 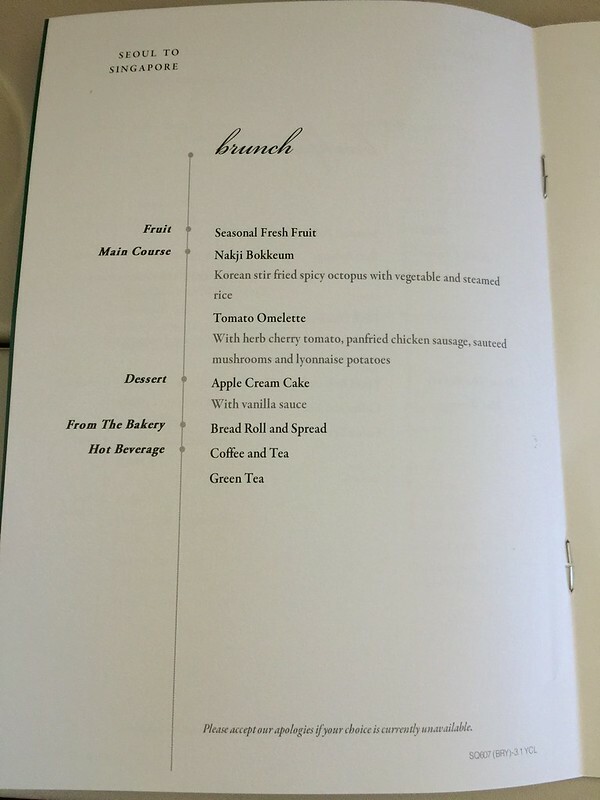 Well, SQ just recently have the non-seafood meal option (NSFML). You can choose that. 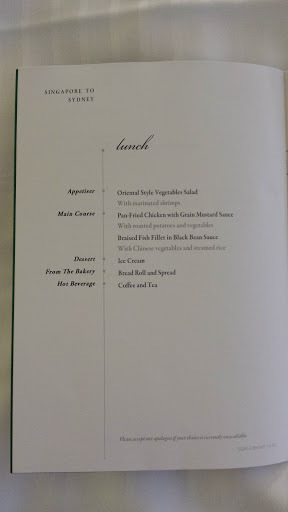 Non Seafood Meal (NSFML): This meal does not include any crustaceans, mollusks and fish, or parts thereof. 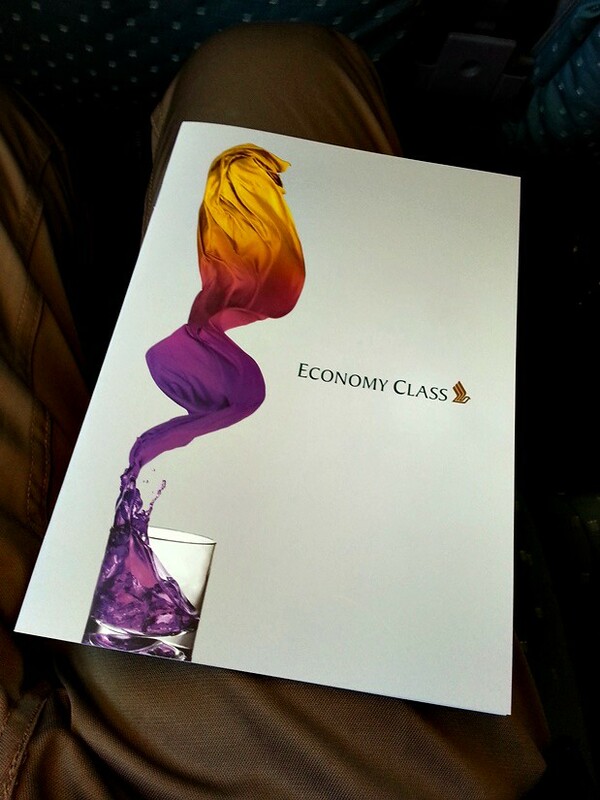 Available for booking on flights departing from 25 October 2015. Thanks so much for letting me know about this new meal! I have actually always wanted them to offer such a meal and thought it odd that you could get an ALL seafood meal but not the opposite. 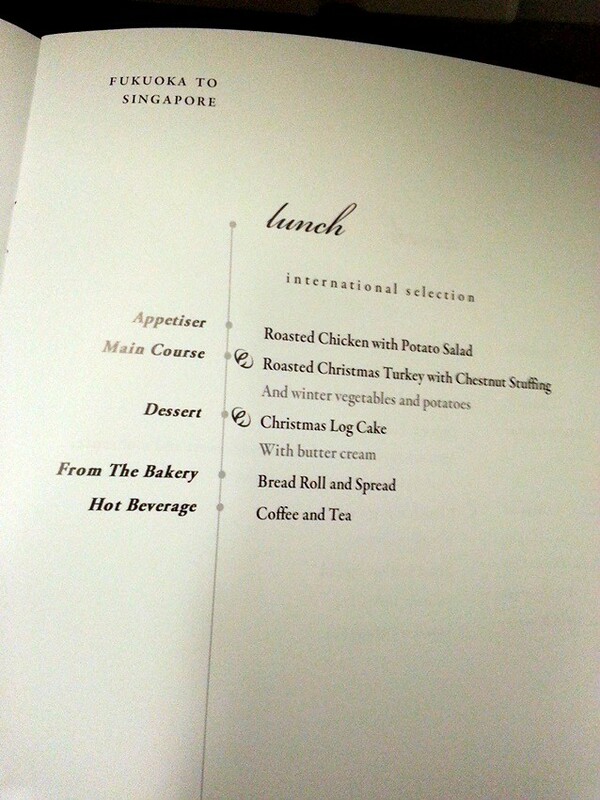 Only 2 months ago I checked their list of special meals and it wasn't there yet. This will be perfect to try out on my flights to Japan. I flew NGO last year, and often fly to either TYO airports and KIX. 1 year 3-4 times. And I am Pesce-pollotarian (only fish-chicken, otherwise vegetarian, though in reality i hated seafood except salmon. In fact i never eat seafood apart from fish. No to prawn octopus etc) for the past 10 years. Basically the japanese selection that is edible to me can be counted by finger (only 3 times so far), and it never got any fish in it (at least for me). 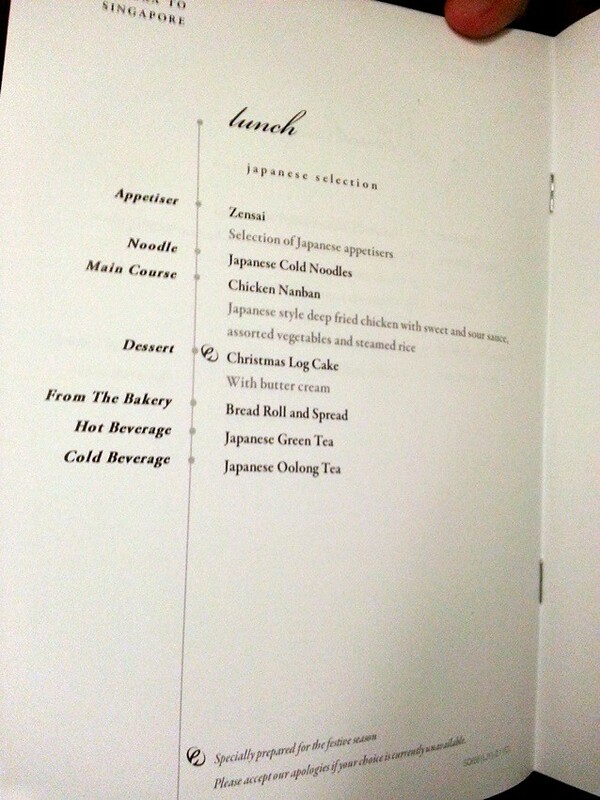 Meaning everytime i choose the japanese selection, it is always chicken. Otherwise pork and beef are a big no for me. 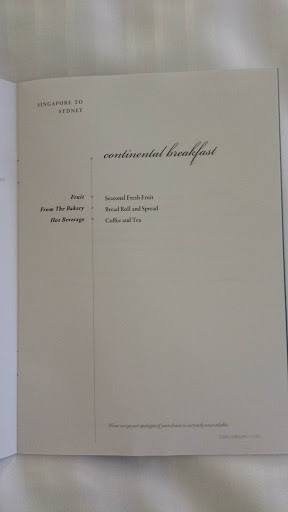 I've seen fish in the menu, but only for breakfast. Not sure if others have the same experience as me. Oh and one thing. If you can't stand dashi (fish stock), don't eat the soba as the dipping sauce is dashi-based. 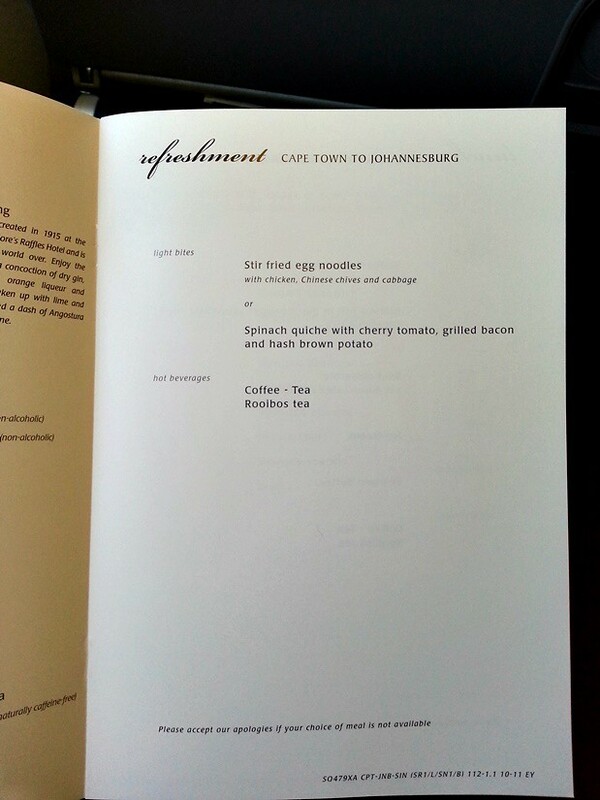 And i never ordered specialised menu (i.e. 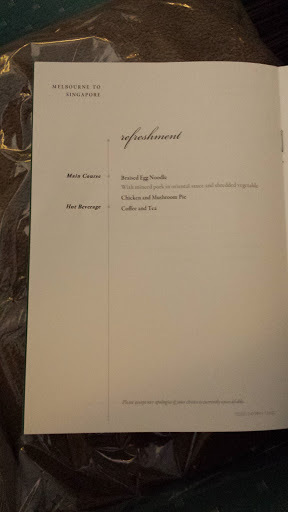 vegetarian meal etc). 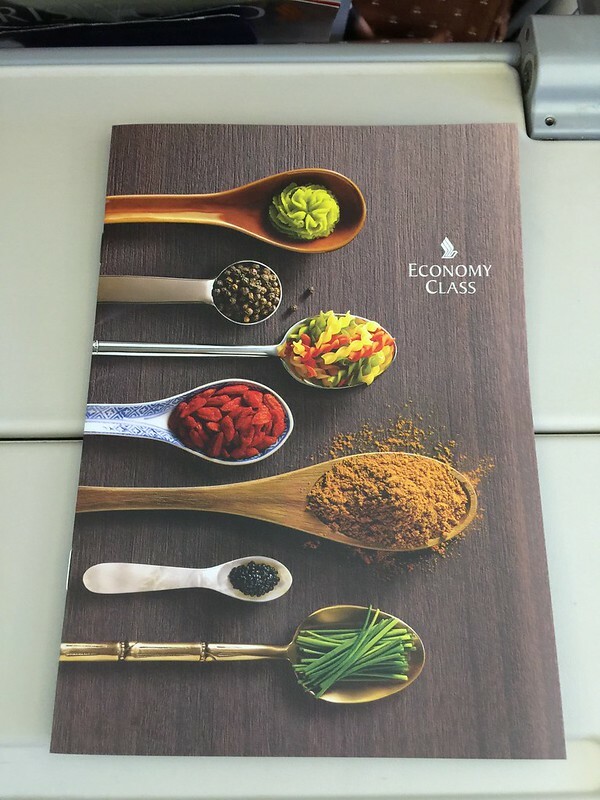 I just took a chance and if one of the menu is the one i can't it, i would notify the cabin crew that i am a semi-veggie and would like the edible menu to be reserved.